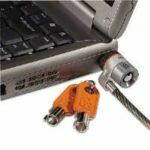 you need in your office. Every office needs to be able to accept credit cards but many credit card processing companies simply charge much too much. This company has a track record with chiropractors and you will find that their fees are very competitive. 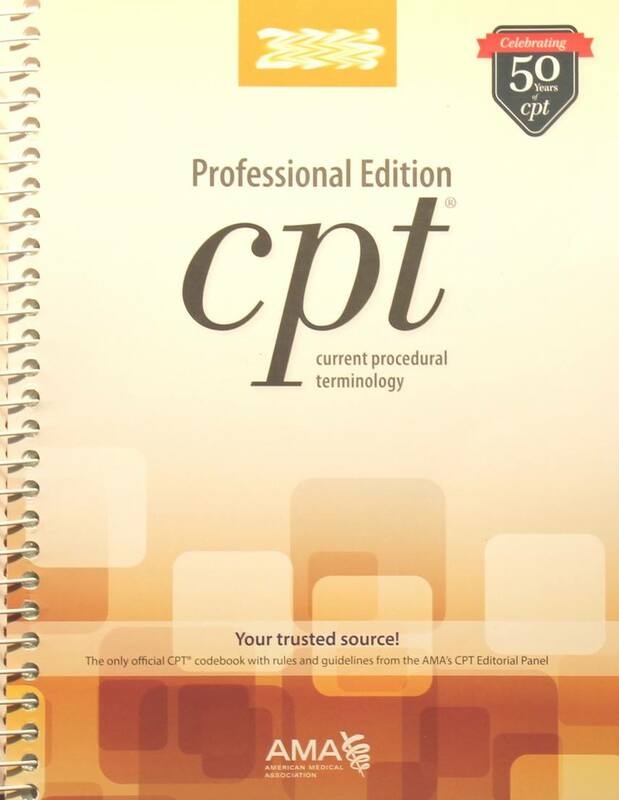 CPT stands for Current Procedural Terminology. 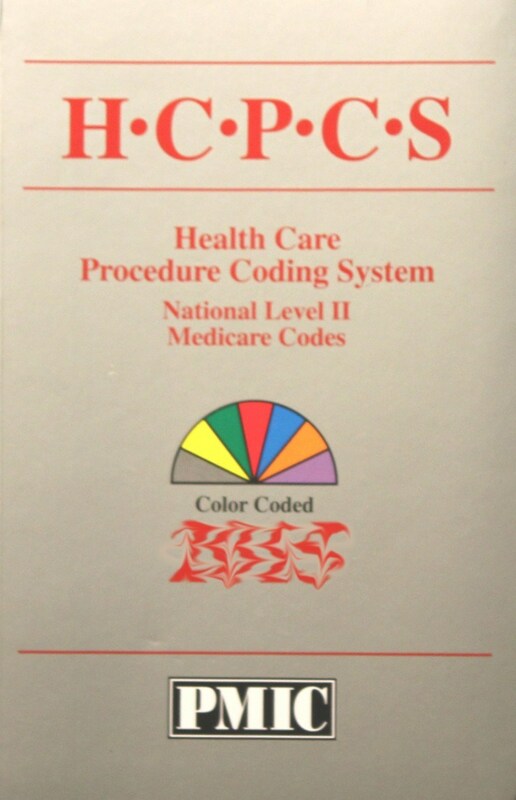 These are the codes used by doctors to report the procedures performed on their patients. 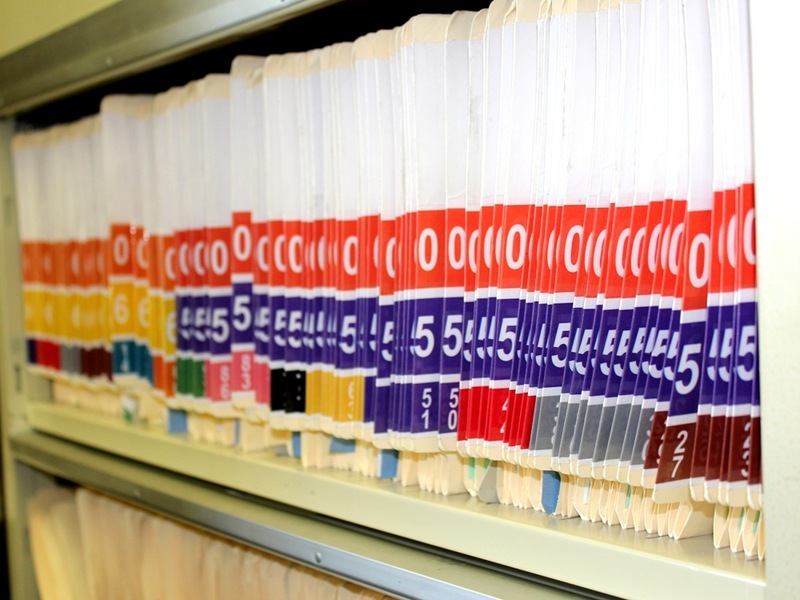 Insurance companies are beginning to reject superbills and are demanding properly completed claim forms in order to process claims. Click Here for more information. Dr. K. Jeffery Miller, D.C., D.A.B.C.O. has developed a history and examination system. 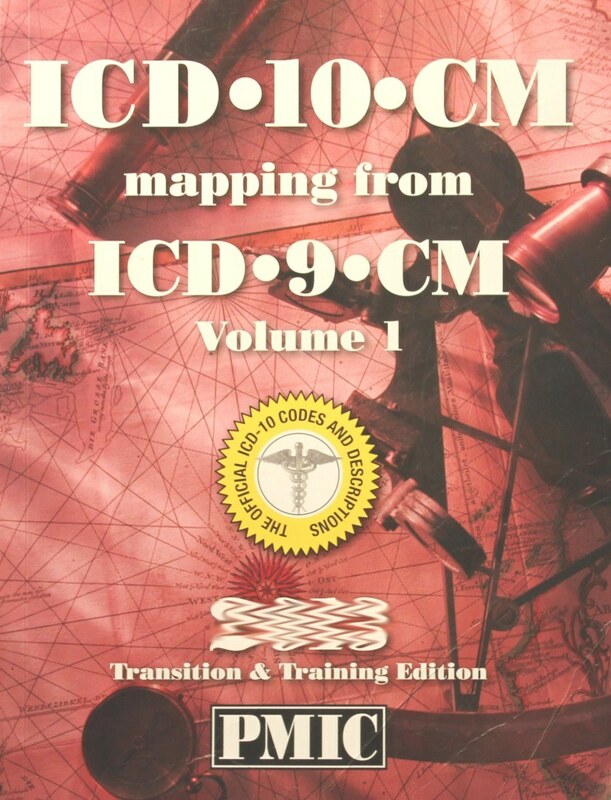 It is complete with instructions, forms and wall charts for exam levels 99203 and 99213. Also, Dr. Miller is an expert witness should this need ever arise.